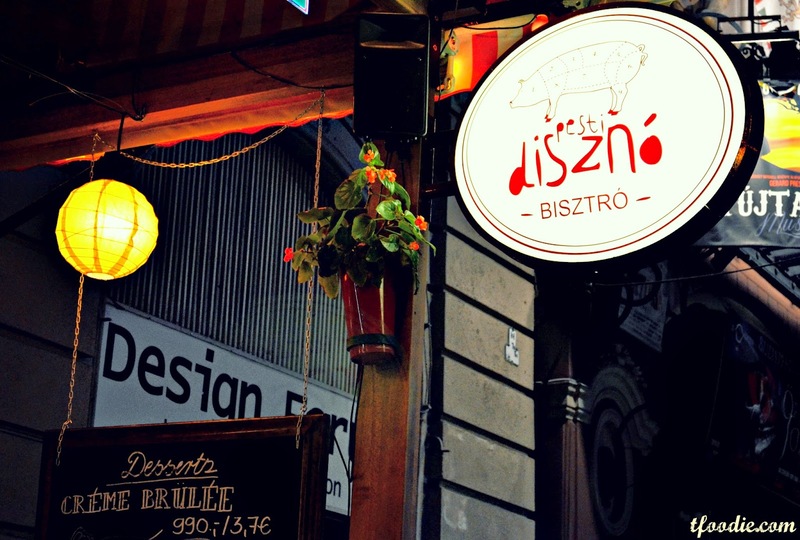 Cute bistro nearby Budapest's opera house specializing in Hungarian classics and pork dishes. 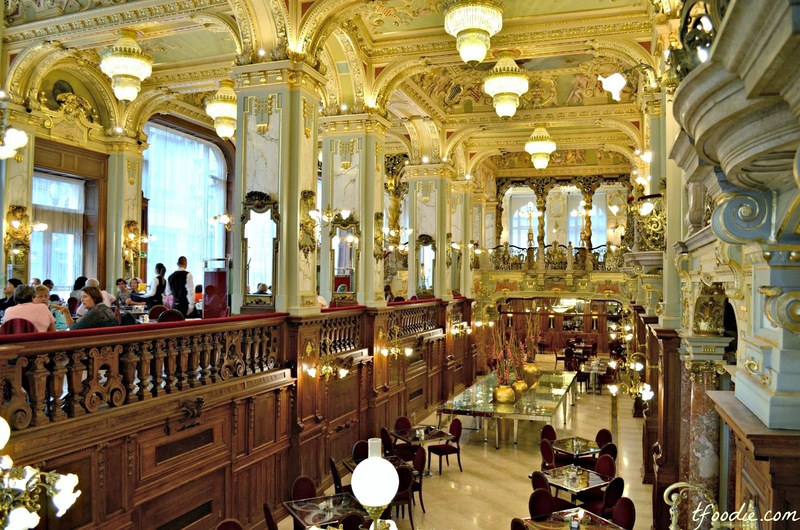 The fanciest place for a coffee in Budapest. 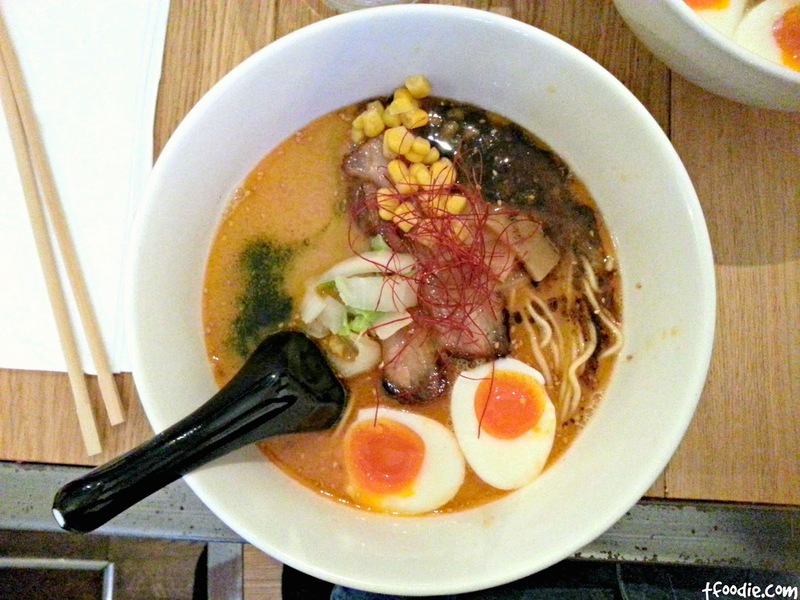 ... and ramen here is as good as it gets. 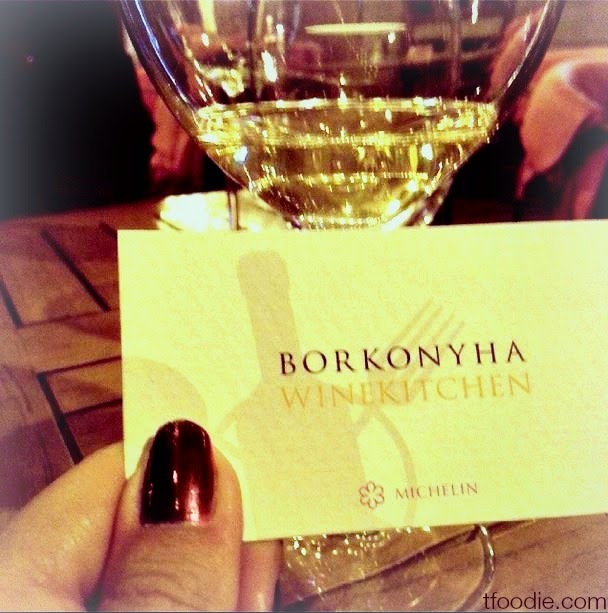 I already knew there was good food in Budapest, but we were pleasantly surprised it turned out to be really good, I mean, Michelin-star good, so of course a visit to the recently awarded Borkonyha Wine Kitchen was mandatory. 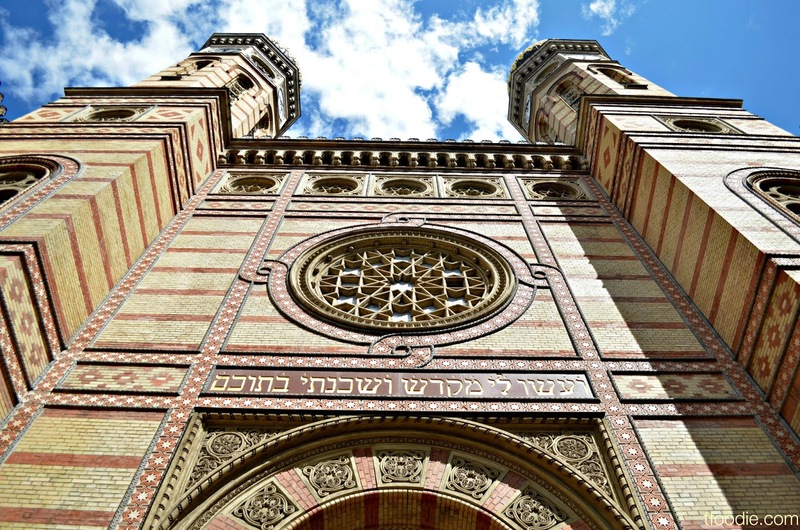 An interesting tour of the largest synagogue in Europe and one of the world's largest. 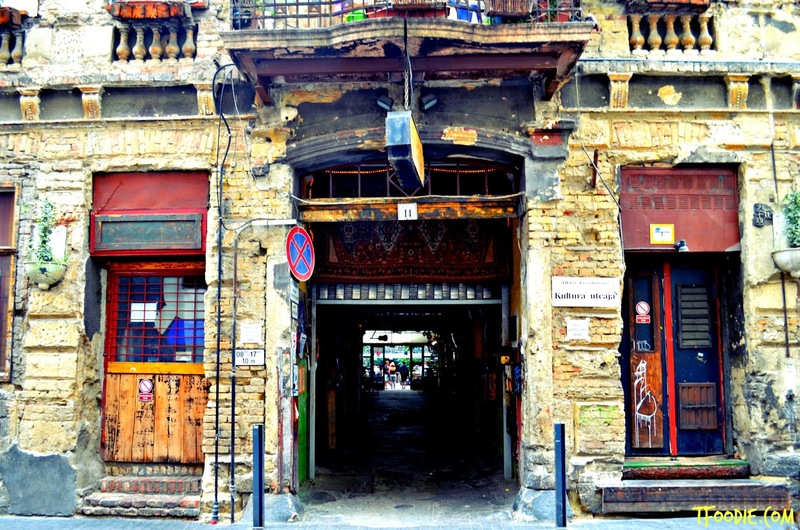 Why is Szimpla Kert one of the coolest bars we've ever been to? 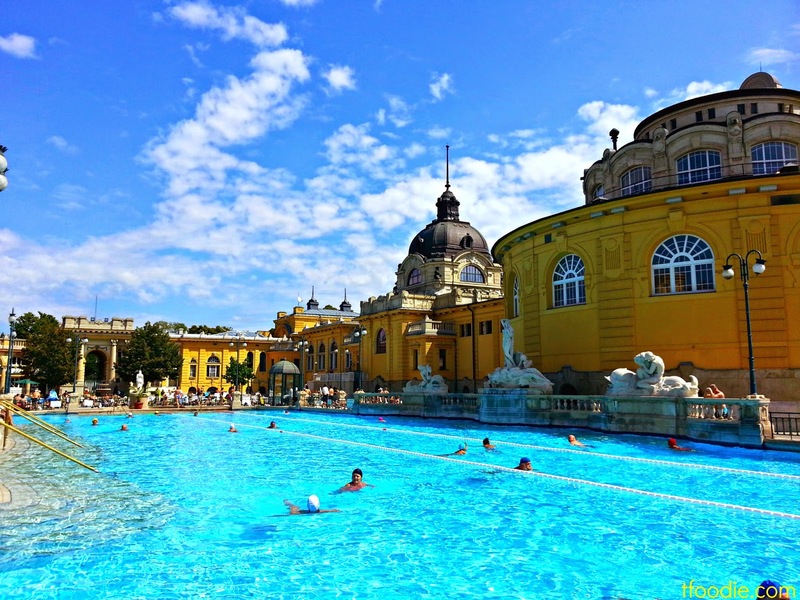 Keep reading and watch the photos!